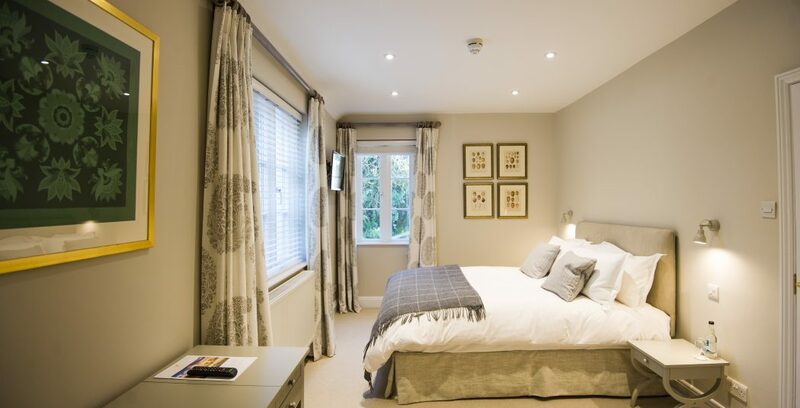 The perfect base for exploring Cowdray and the South Downs National Park and only half an hour's drive from the coast. Our luxury holiday cottages at Benbow Pond offer every possible comfort away from home. 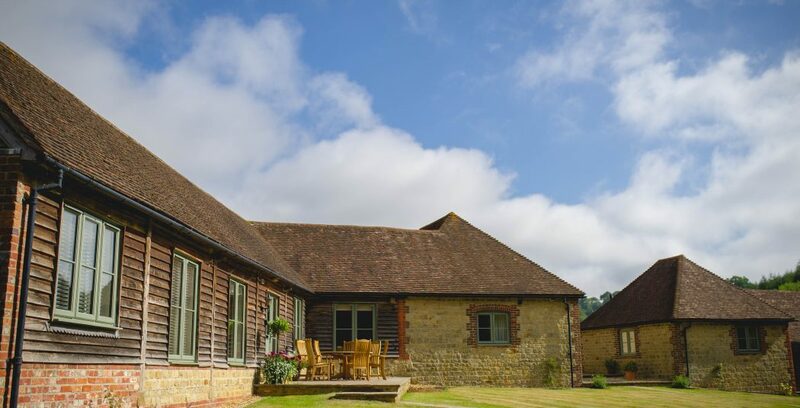 The perfect place to stay for the ultimate country break, whether you want an action packed weekend on the golf course or a peaceful retreat from modern life.